LET’S SET SAIL ON AN AMAZING SAILING RACE SEASON! Aiming to celebrate their 1000th student, Setsail Nautic School inaugurates Setsail Regatta, to provide a true spectacle of competition, passion and friendship. 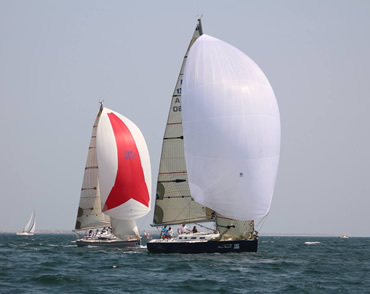 At Setsail Regatta, competitors can expect two days of tremendous racing, combining inshore and offshore races, providing a flamboyant start for the 2016 season. Plus, of course, the legendary Set Sail savoir vivre, which includes a crazy party at LifeHarbour Marina. Let the battle for the best wind and most favourable currents begin! SAILING BUILDS CHARACTER ON AND OFF THE SEA. Registration for the Setsail Regatta is open! 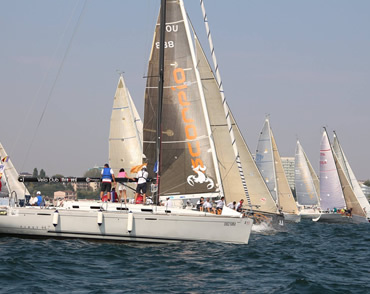 Setsail Regatta is coordinated by Setsail Nautic School, Black Sea Skippers Club and Sports Club Balkan. This combined expertise and resources enables us to organise an exciting and rewarding event! Joins us! Let’s celebrate passion, proficiency and vision! Setsail Nautic School celebrates a major milestone – the 1000th student. SetSail has just launched the SetSailBlackSea.com website. 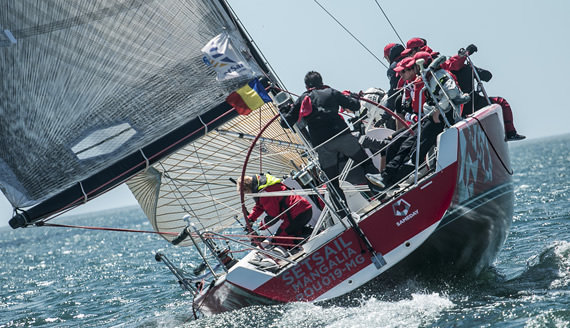 We proudly present you the Official Setsail Black Sea Regatta website. In this website you can find all the information you need about the regatta: The programm of the regatta, Notice of race, participating teams and a lot more information. For entering the regatta please click the link bellow. 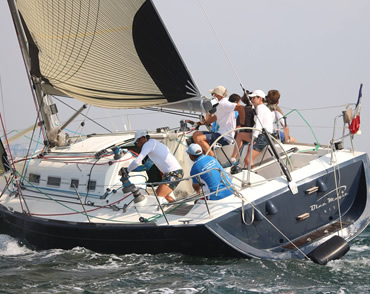 The Programme of Setsail Black Sea Regatta is now online. Notice of Race "Setsail Black Sea Regatta 2016"
The Notice of Race is now available and you can download it form this website.